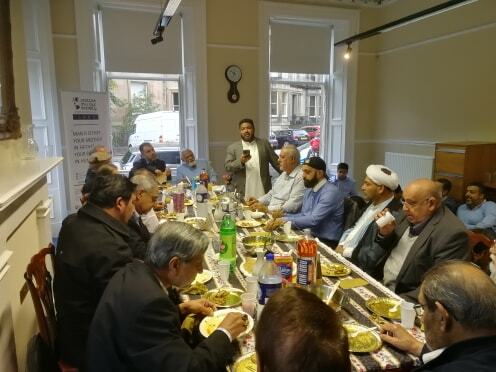 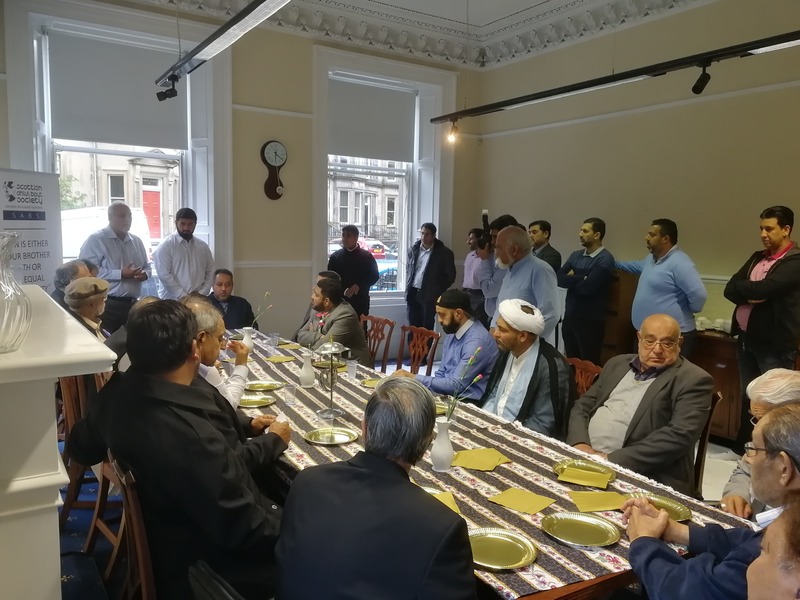 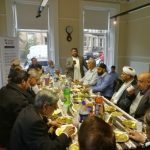 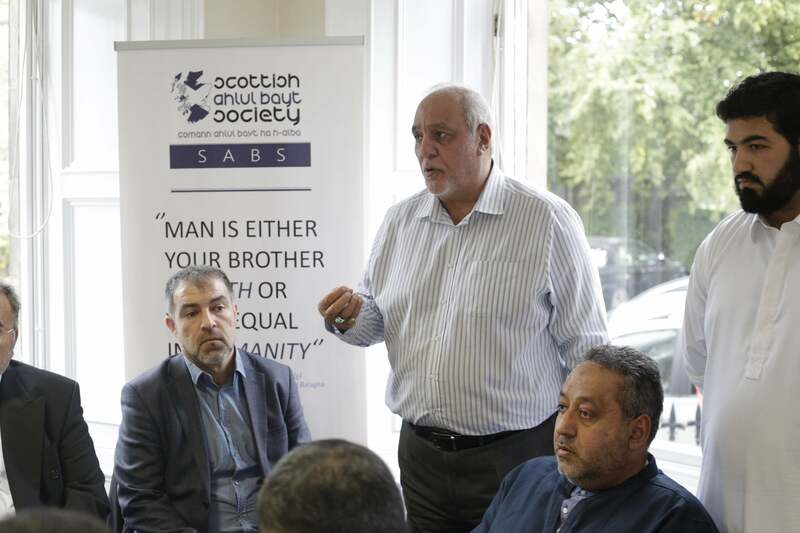 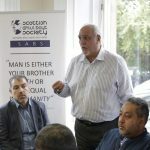 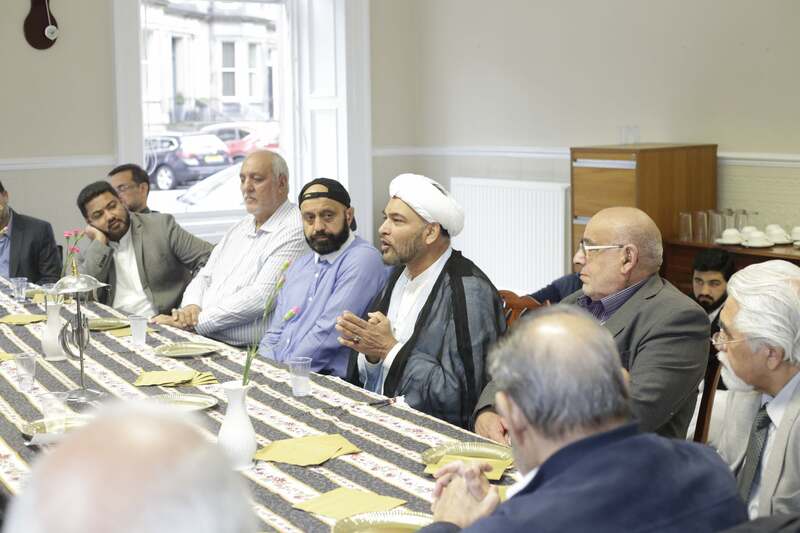 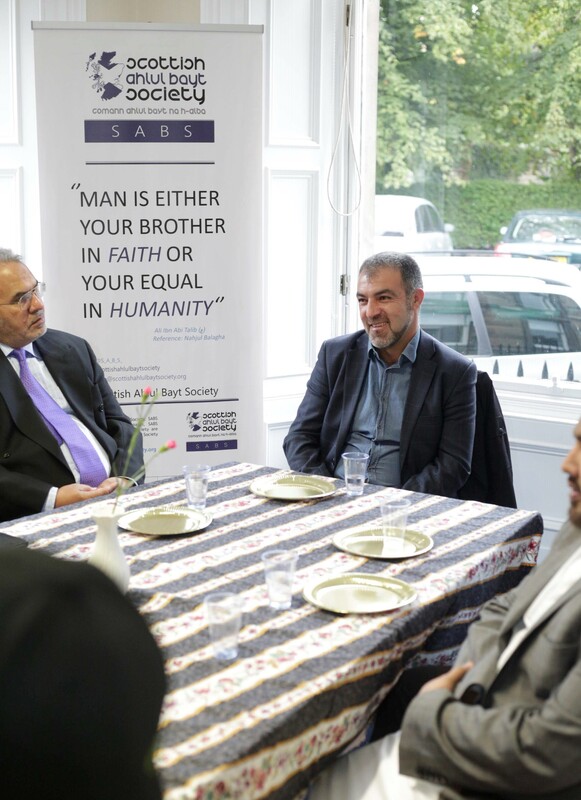 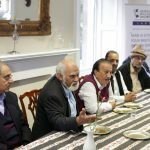 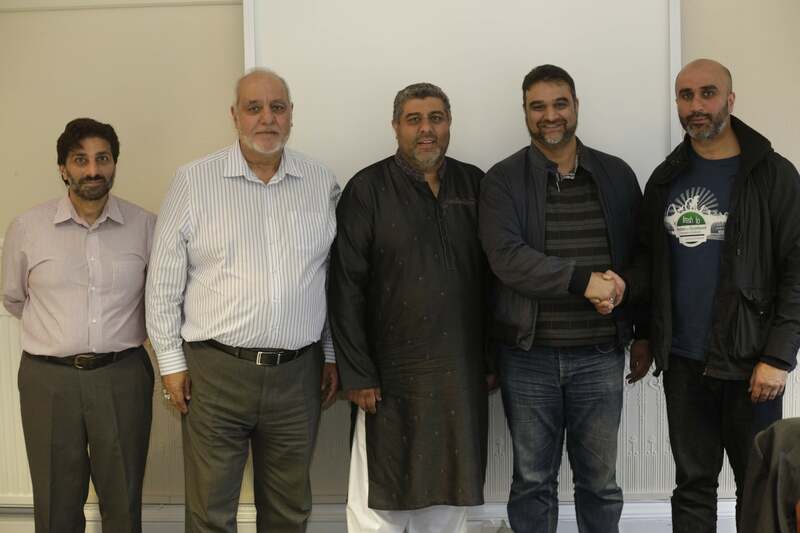 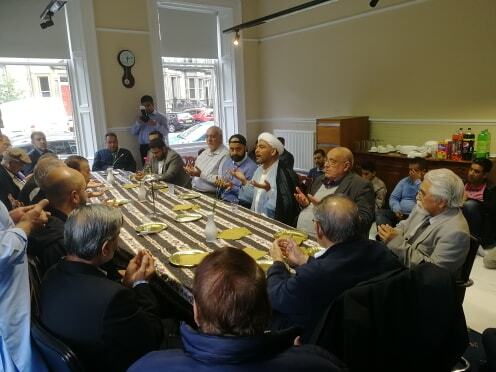 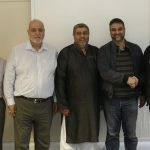 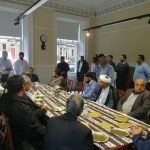 The gratitude and happy wishes of our Director-General Sayed Ali Abbas Razawi extend to the noble `ulema–scholars–and eminent guests from across the cities of Scotland for participating in Sunday’s Eid Dinner wherein we celebrated the Blessings and Grace of the Almighty [swt] following the occasion of Eid al-Adha, which fell upon us last week. 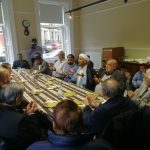 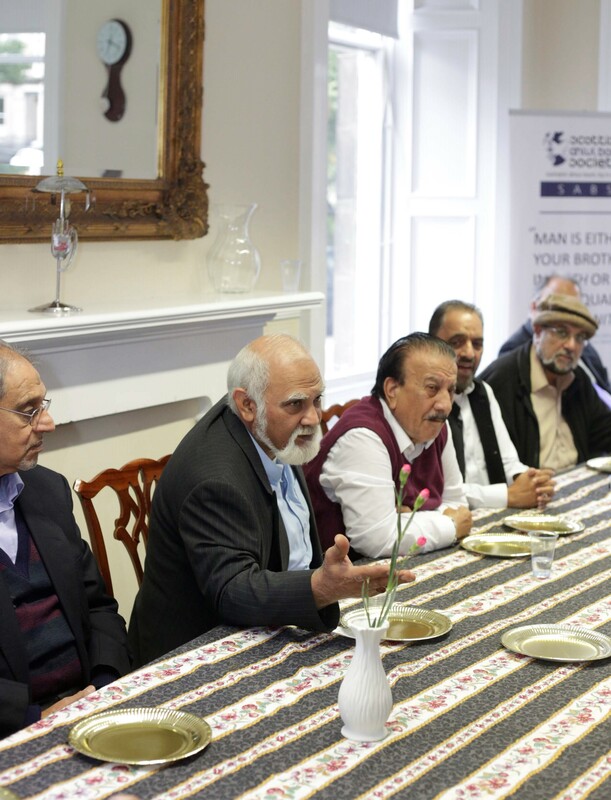 The gathering was one of the Scottish Shia clans, and the room was filled with warmth. 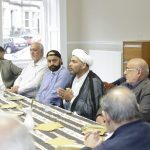 May the Mercy of the Almighty envelop all those who were in attendance.